The Vendor Advisory Council exists to help advise HTNG's board and members on the needs of the vendor community. 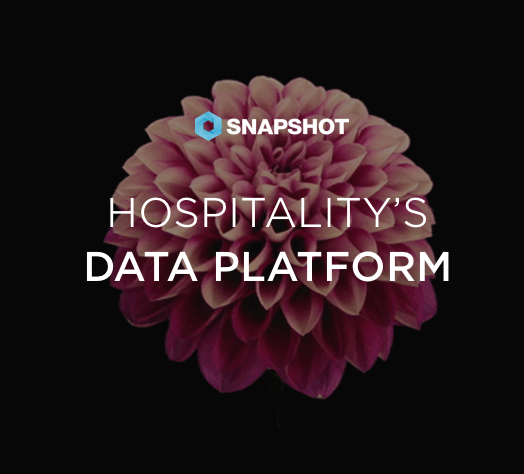 With Carson's experience at enterprise level for Starwood hotels and now as a vendor and working with dozens of startups and companies on the Hospitality Data Platform and Marketplace, we're convinced this will be great for all parties. We're both happy and proud to be part of the movement to greatly improve hotel technology and integrations.